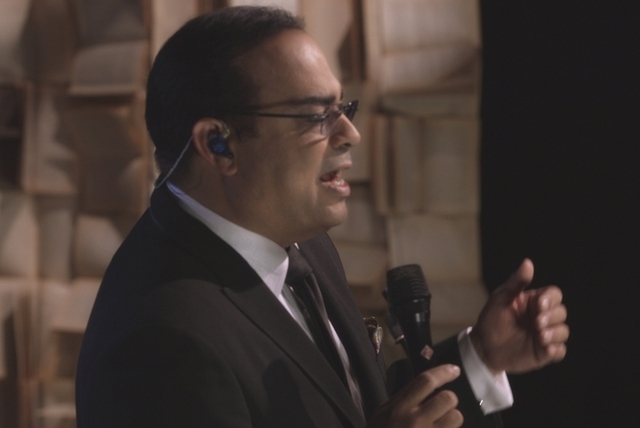 Gilberto Santa Rosa (aka "El Caballero de la Salsa") is one of the most esteemed and tradition-minded soneros to emerge from the 1980s boom; his popularity and acclaim only increased in subsequent decades. 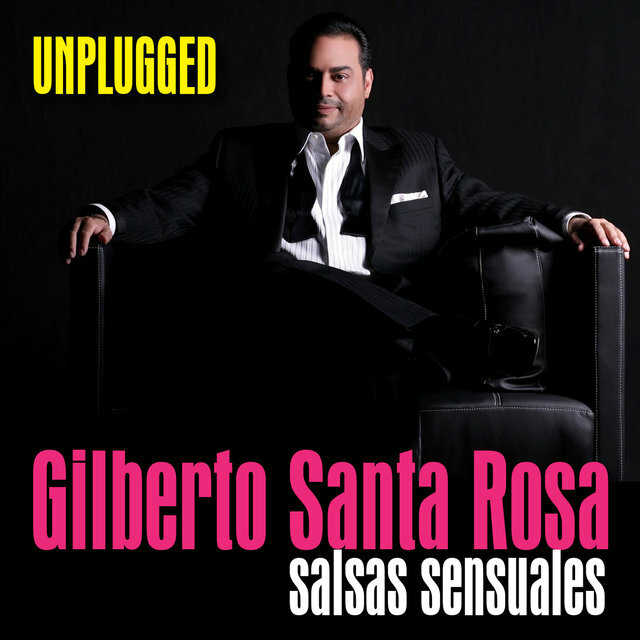 His style of salsa isn't easily categorized, for he often changes his approach from one album to the next. 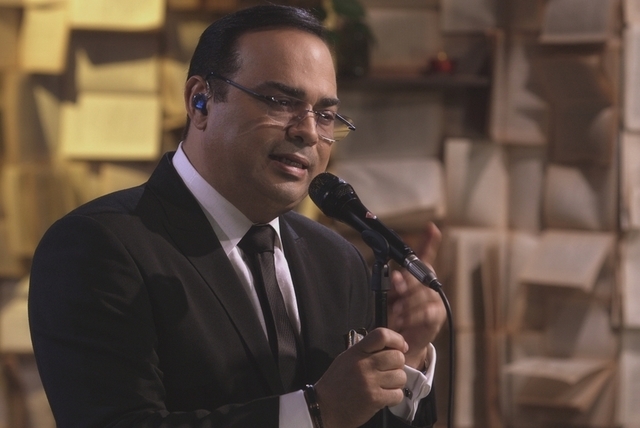 His straight-ahead, dance-oriented albums (1991's Perspectiva and 2004's Auténtico) as well as his eclectic ones (1996's Esencia, 1999's Expresión) tend to be his most critically celebrated. 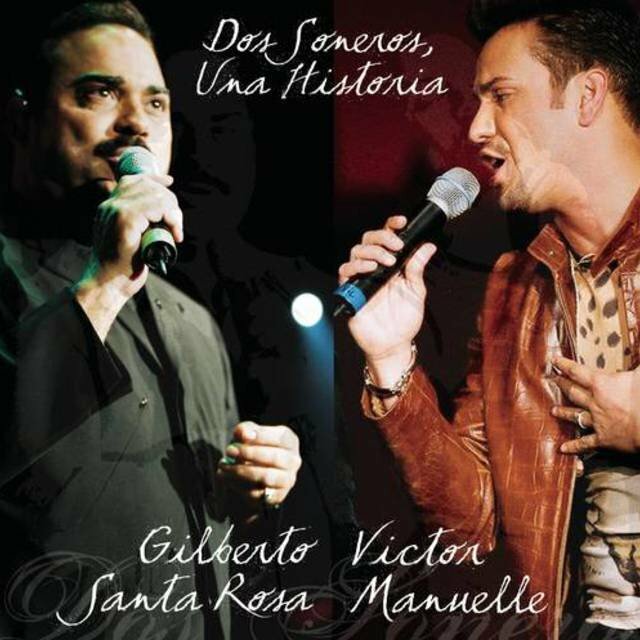 On the other hand, lavish albums such as A Dos Tiempos de un Tiempo (1992), De Cara al Viento (1994), as well as his primarily romantic ones (2002's Viceversa, 2006's Directo al Corazón) tend to be his best-selling. 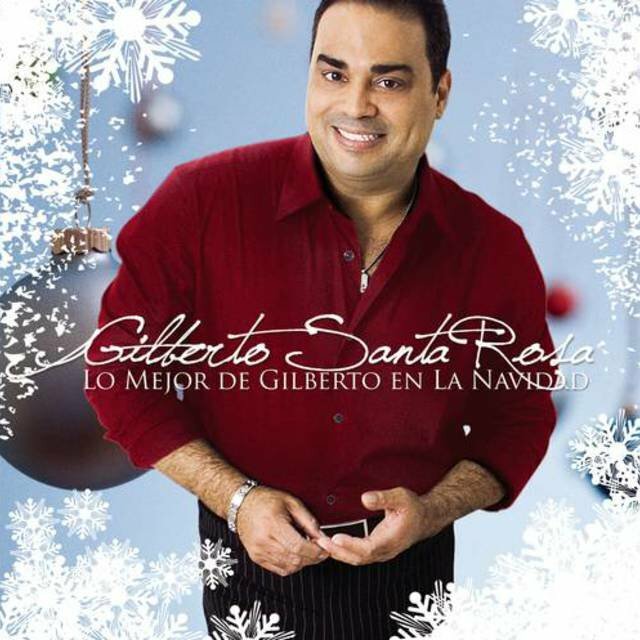 Consequently, Santa Rosa is one of the more discussed salsa artists of his time. 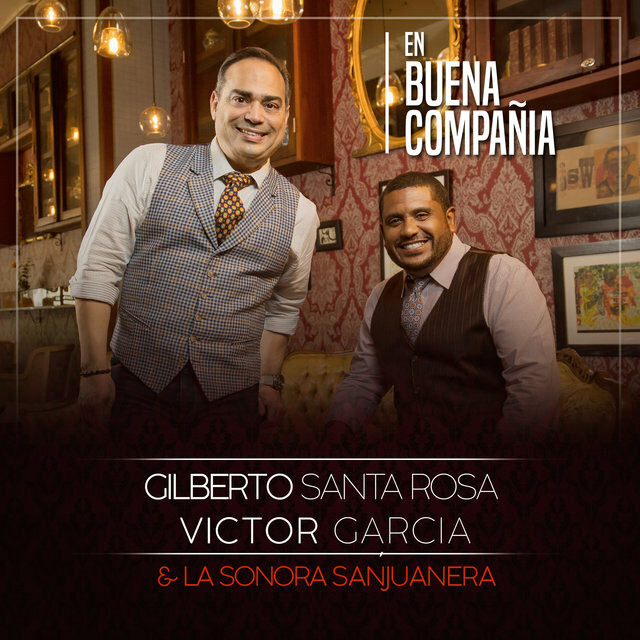 For sure, there's significant interest in his music and respect for his talent; however, there's little consensus about Santa Rosa's position within salsa, since his style is ever-changing. 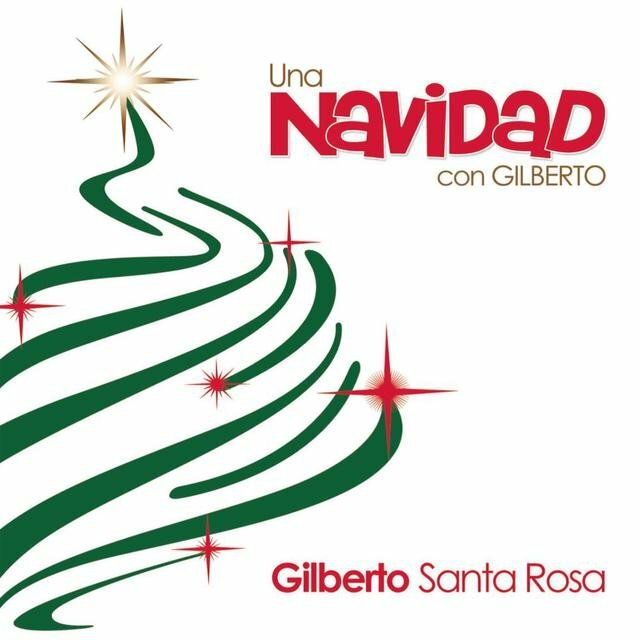 If Santa Rosa's music tends to differ stylistically from album to album, if not sometimes even song to song, his legacy remains firmly in place. 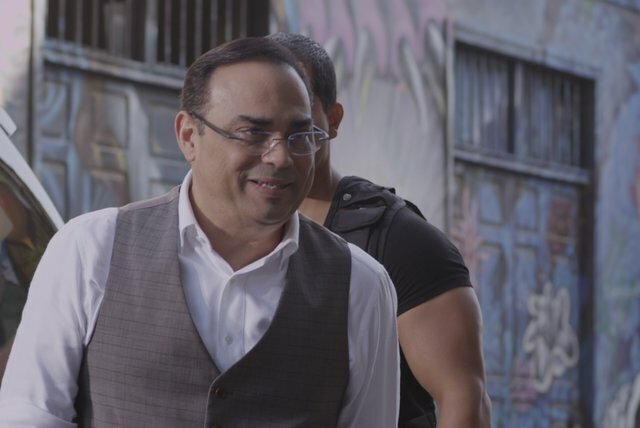 Throughout his long career, Santa Rosa demonstrated a strong sense of character: he is individualistic, intelligent, romantic, disciplined, respectful, and mannered, not to mention talented. He began his solo recording career in 1986 on Combo Records, based in Puerto Rico, before moving to Sony Discos in 1990 and remaining there for a long run of albums, most of them very successful, if not critically then at least commercially. 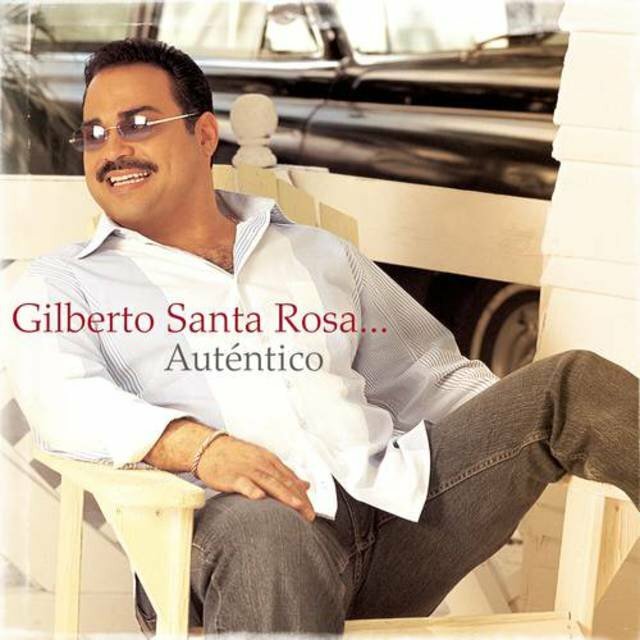 Santa Rosa's landmark albums include Perspectiva (1991), Esencia (1996), and Auténtico (2004), each a strong statement of purpose with something to prove. His key collaborators include arranger/producers Ramón Sánchez and José Lugo, who respectively helmed the majority of his studio albums. 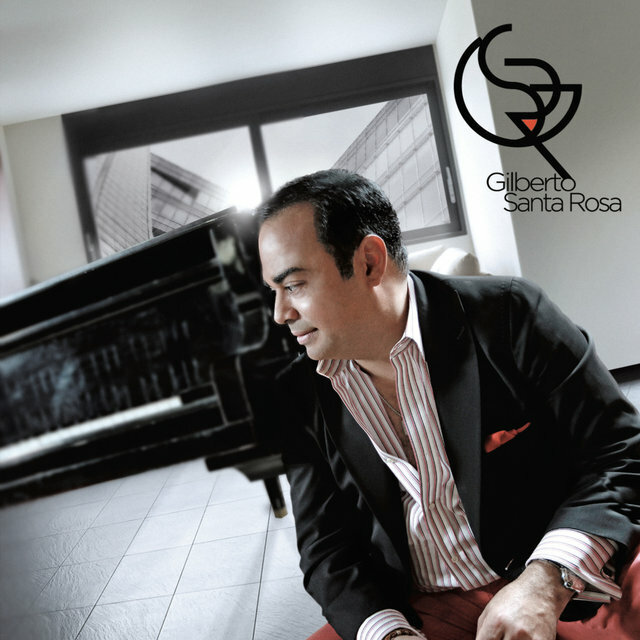 Other key figures in the career of Santa Rosa include Rafael Ithier (influence), Omar Alfanno (songwriter), Bobby Valentín (arranger), and Victor Manuelle (protégé), to name the most famous. 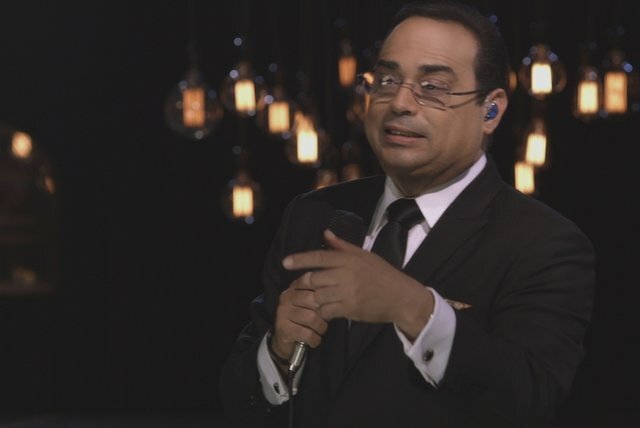 Born Gilberto Santa Rosa Cortés on August 21, 1962 in the Santurce district of San Juan, Puerto Rico, "El Caballero de la Salsa" grew up listening to the salsa of the 1950s and '60s. 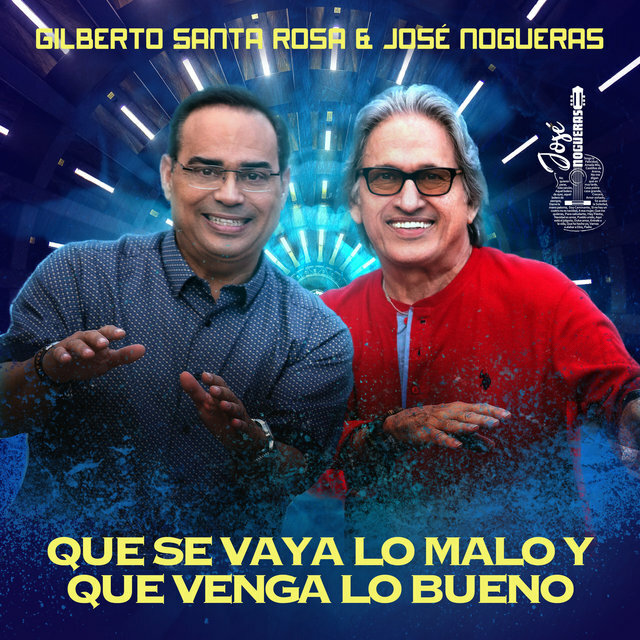 He was chiefly influenced by El Gran Combo, a trailblazing salsa group including Rafael Ithier, Pellín Rodríguez, and Andy Montañez, each of whom left a lasting mark on the impressionable Santa Rosa. 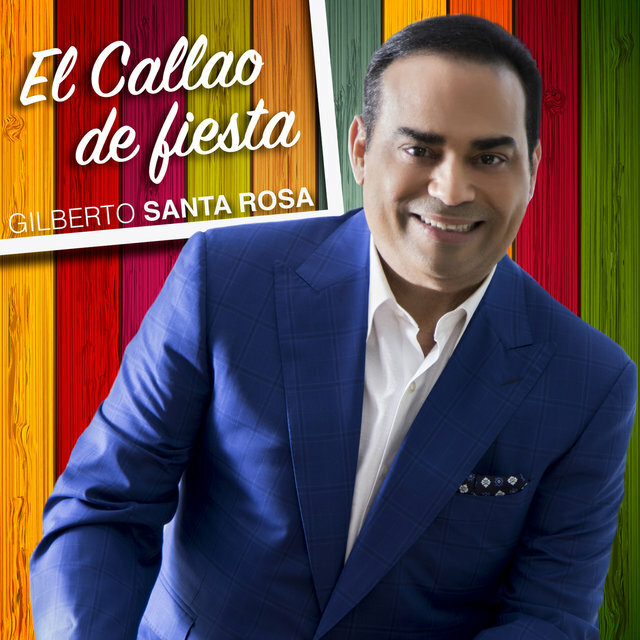 He began singing salsa at age ten and made his formal singing debut on January 6, 1975, during a television special commemorating Three Kings Day. He was only 12 years old at the time, and thereafter he wholeheartedly began pursuing his aspirations of becoming a professional salsero. 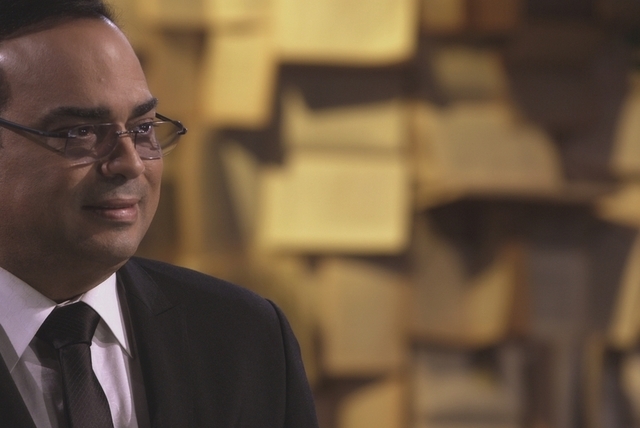 His first recording opportunity came courtesy of trumpeter/arranger Mario Ortiz, who was a member of the Puerto Rico All Stars. During that recording session for Borinquen Records, Borinquen Flame (1977), he became acquainted with a growing circle of local salsa artists, including Elías Lopés and René Hernández. 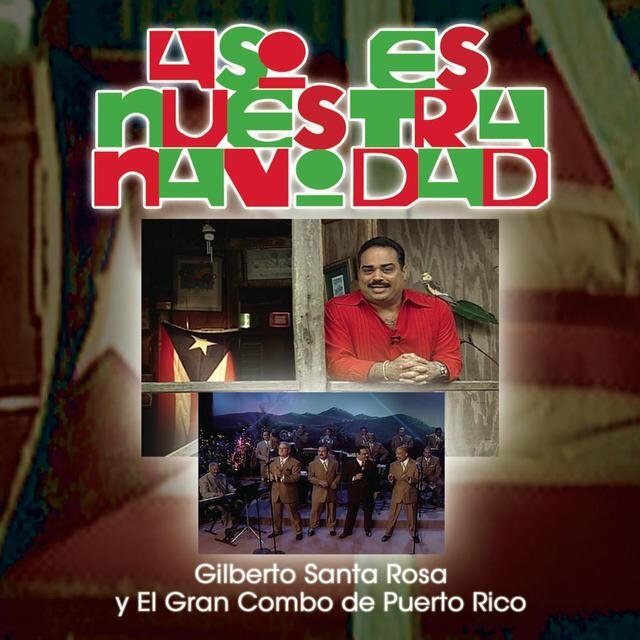 Santa Rosa became especially close with Lopés, a musical director, arranger, and trumpeter with whom he worked for a while; for instance, the two worked together on We Love N.Y. (1978), by José Canales' Orquesta la Grande. In turn, Santa Rosa worked with Tommy Olivencia, appearing on the T.H. Rodven Records album Tommy Olivencia & His Orchestra (1979), and also with the Puerto Rico All Stars, appearing on the Combo Records album Tribute to the Messiah (1979), where he can be heard singing lead vocals on the song "Busca Lo Tuyo." He also worked again with Lopés on Borinquen All Stars (1979). 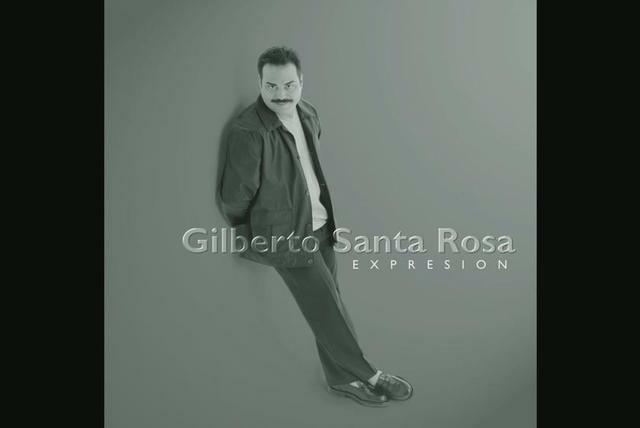 Then from 1981 to 1986, Santa Rosa worked as a backup vocalist for Willie Rosario; he can be heard on such T.H. Rodven-issued albums as The Portrait of a Salsa Man (1981) and Atizame el Fogón (1982). 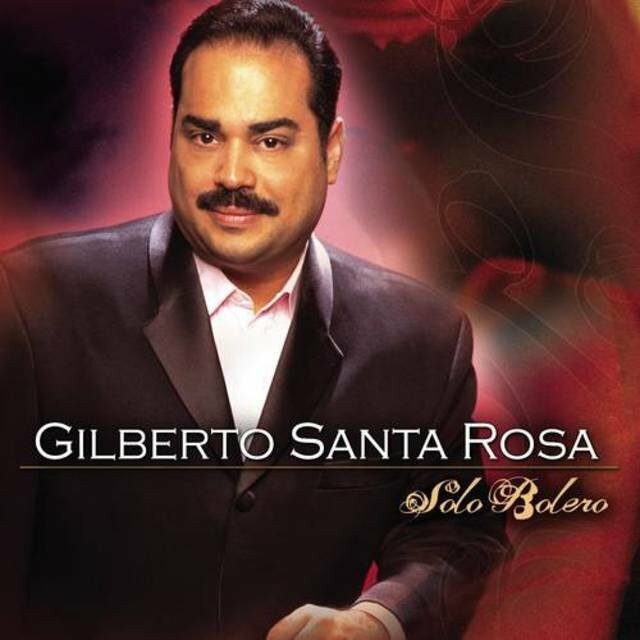 By his early twenties, Santa Rosa had grown into a talented sonero, earned recognition in the salsa community, and was no longer known as "El Bebe de la Salsa," as he once was. 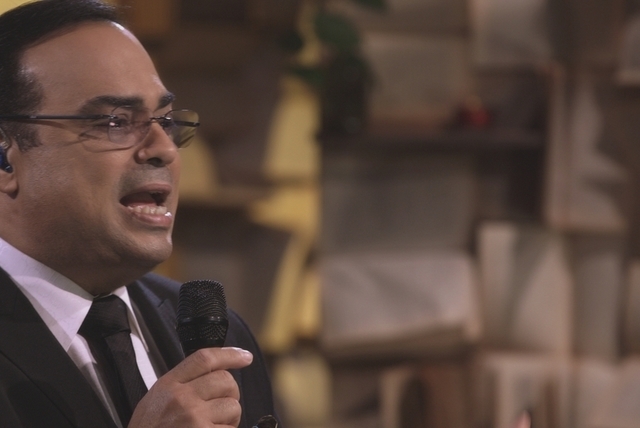 Granted, he didn't establish himself as a songwriter or as an arranger. 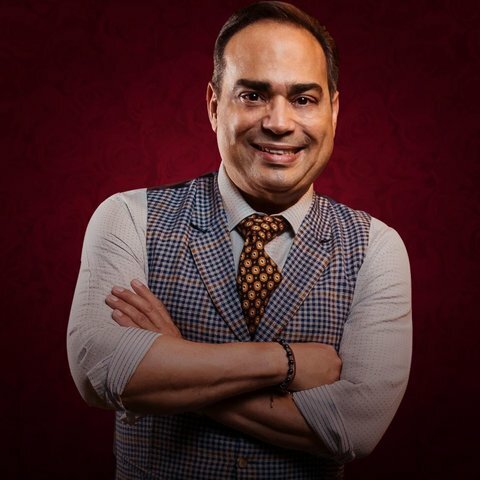 Yet his talents were clearly evident: He was a rousing performer with a deep-rooted grasp of tradition, which garnered him respect among salsa purists; plus, even early on in his career, he was a well-capable interpreter of songs, tailoring them fittingly for various moods. It was no surprise, then, when he pursued a solo career with Combo Records, one of the leading salsa labels of its time. 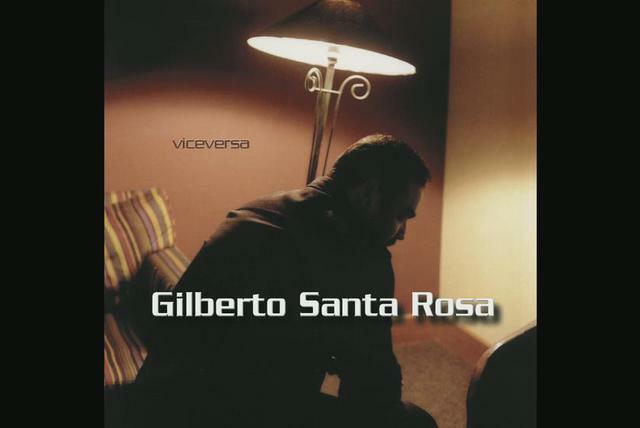 Santa Rosa made his solo debut with Good Vibrations (1986), a formative album featuring arrangements by Mario Ortiz, Tommy Villariny (aka Tommy Villarini), Humberto Ramírez, Ramón Sánchez, and Carlos Torres, all of whom would contribute to successive albums. Keeping Cool! 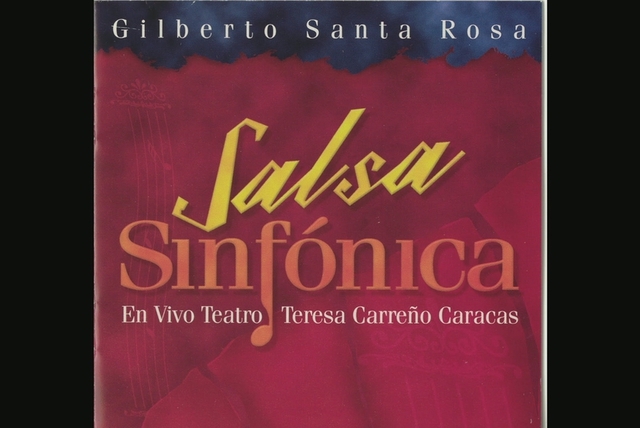 (1987) was another formative effort, and with De Amor y Salsa (1988), Santa Rosa settled into the sound that would become his trademark: a wide-ranging style that encompassed salsa romántica as well as straight-ahead salsa, boleros, and frenetic dance songs. 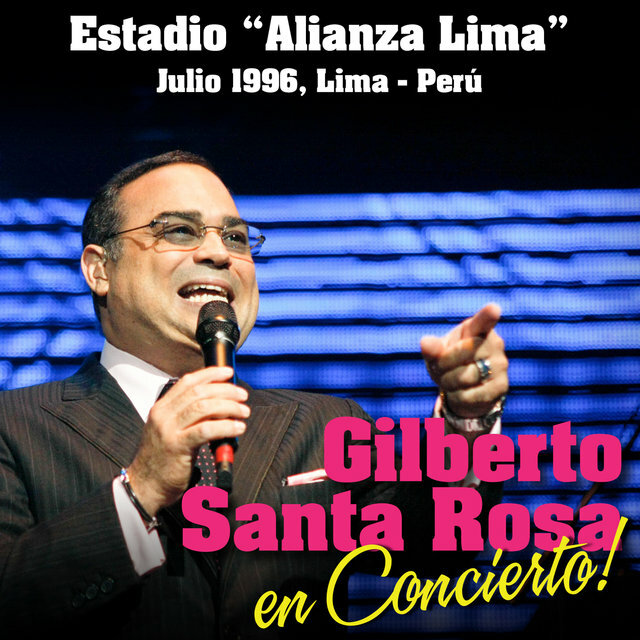 His fourth and final album for Combo, Salsa en Movimiento (1989), was similarly impressive and individualistic, so much so that he began considering a move up to the major labels. 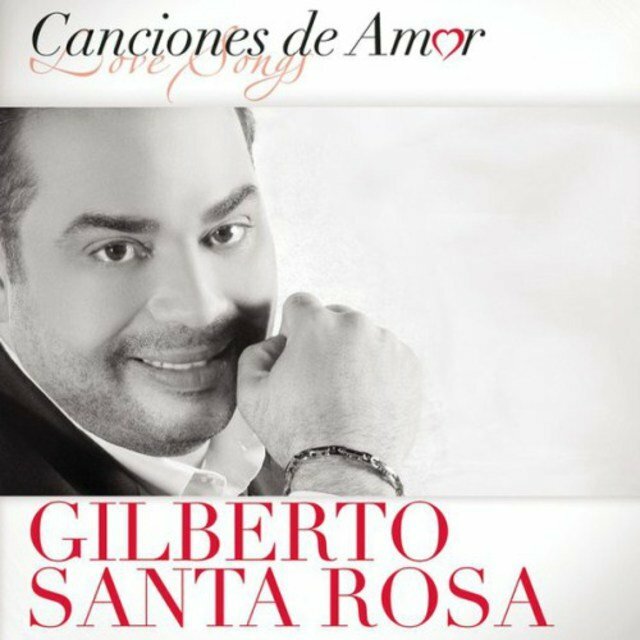 In his last year with Combo, Santa Rosa was extended an offer by CBS Discos, one which he eventually accepted, partly on account of the label's rich tradition. The CBS deal opened up new doors for him, as his music would now be distributed internationally, far beyond the shores of Puerto Rico and the streets of New York and Miami. 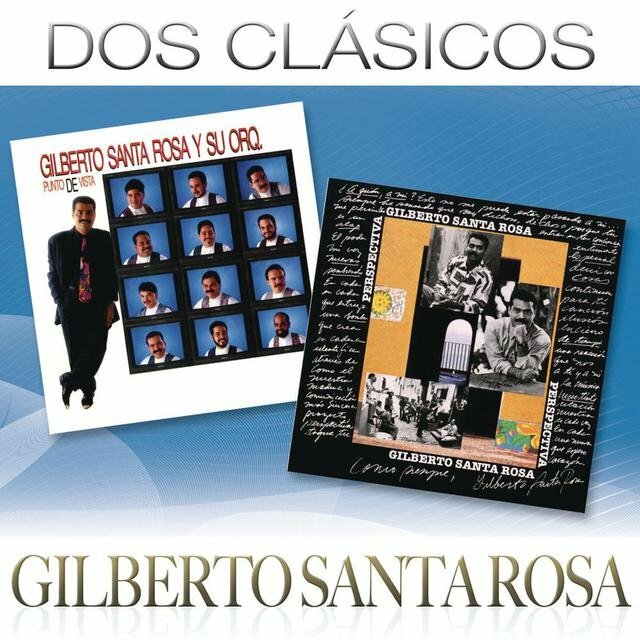 Santa Rosa's CBS debut, Punto de Vista (1990), featured arrangements by Guillermo Calderón, Louis García, Humberto Ramírez, Ramón Sánchez, and Carlos Torres — the same team he'd worked with on his Combo albums, for the most part. 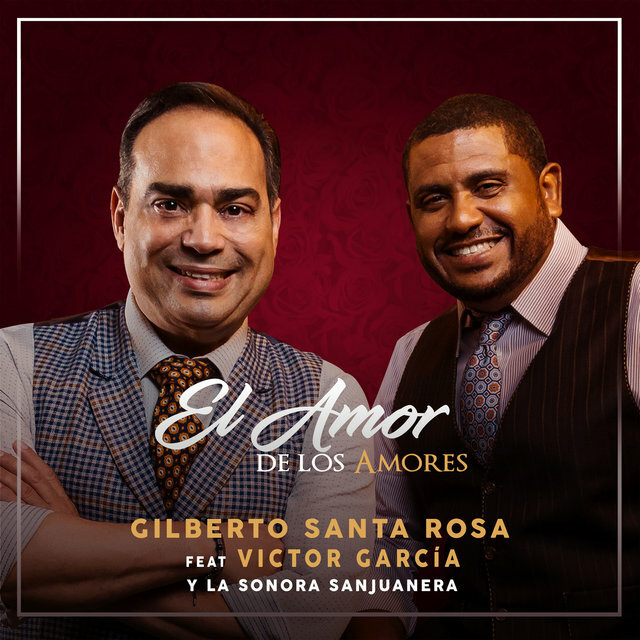 An important addition to the Santa Rosa team, however, was songwriter Omar Alfanno, who was just beginning to establish himself as a sure-fire hitmaker. 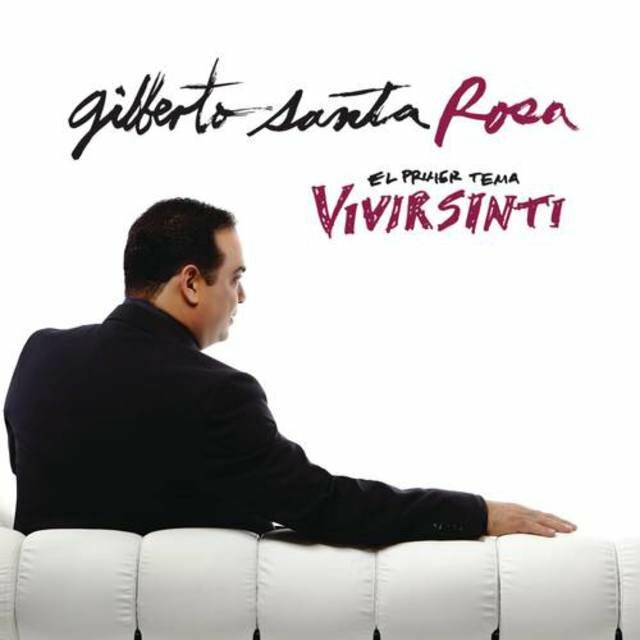 "Vivir sin Ella" was the first of many Alfanno songs that Santa Rosa would sing, and it was not only the album-opener, it was a major hit, one of four on Punto de Vista (others included "Perdoname," "De Cualquier Manera," and "Impaciencia"). 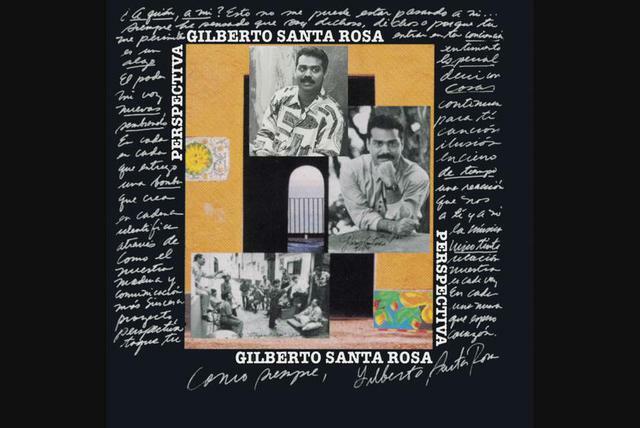 The hit parade continued with the release of Santa Rosa's second album for Sony Discos (formerly CBS), Perspectiva (1991). 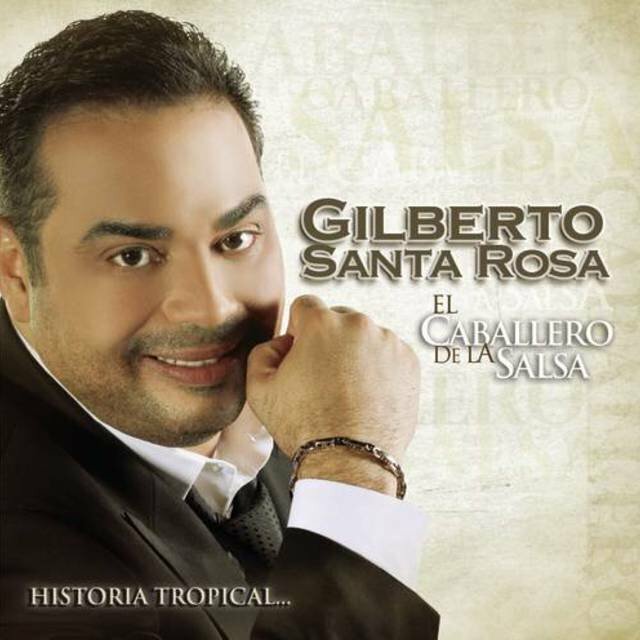 The album was the salsero's greatest success yet: it was his first to reach number one on the Billboard Tropical/Salsa album chart, and its reach spanned across the Americas, as far down as Ecuador and Peru. 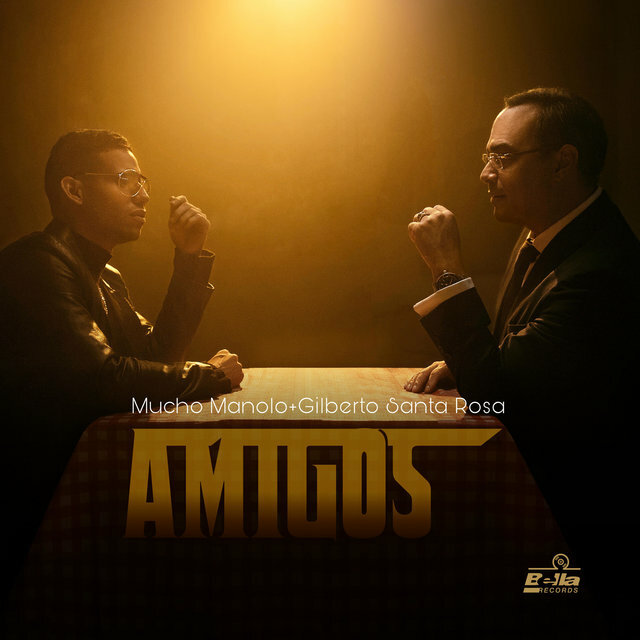 Once again, the album-opener, "Conciencia," written by Alfanno and arranged by Ramón Sánchez, was the big hit. 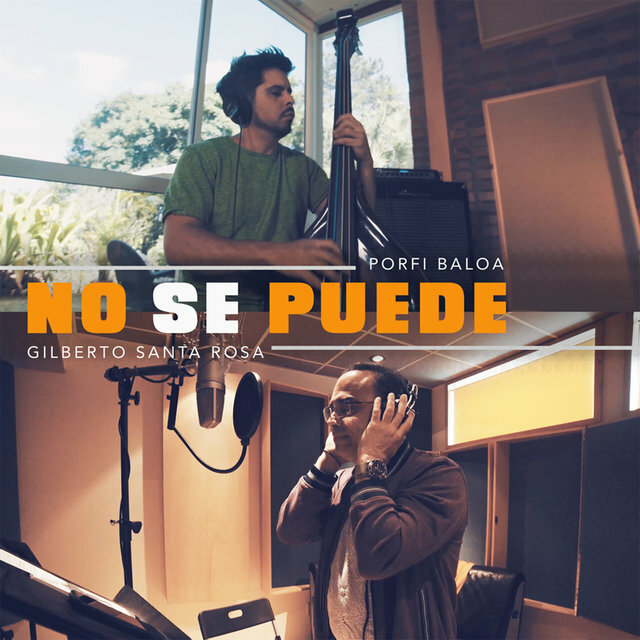 The same team of arrangers and songwriters who had worked on Punto de Vista worked on Perspectiva, give or take a few: the arrangers notably include Calderón, García, Luis Ortíz, Lenny Prieto, Ramírez, Sánchez, and Villariny; the songwriters include Alfanno, Charlie Donato, and Jorge Luís Piloto. This resulted in a similarly styled yet more refined batch of songs. 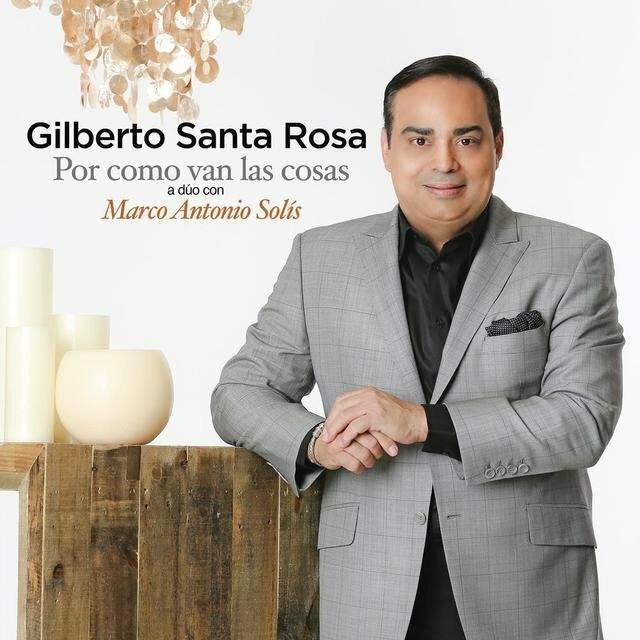 Indeed, Santa Rosa recorded a number of truly great albums over the course of his long career, yet Perspectiva remains one of his most memorable and most perfect achievements. 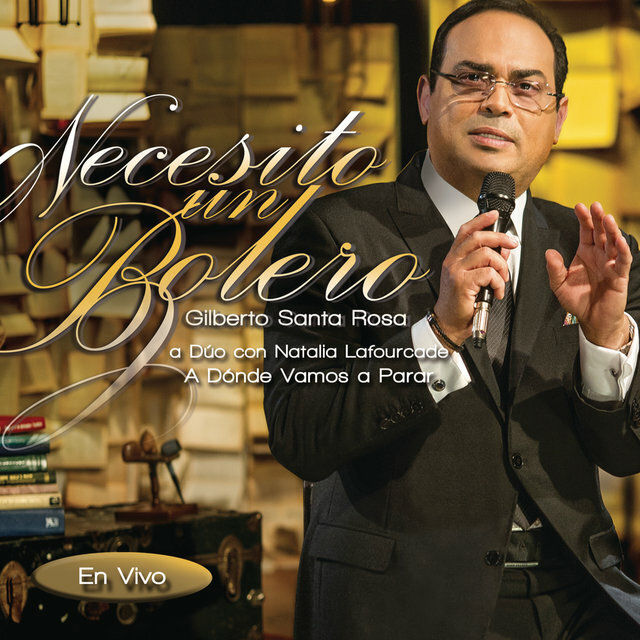 For his next album, A Dos Tiempos de un Tiempo (1992), Santa Rosa took a different approach: he recorded a tribute album to Tito Rodriguez, a Puerto Rican legend whom he had never met yet had long admired. Rodriguez had died 20 years earlier, and this album commemorated his passing. 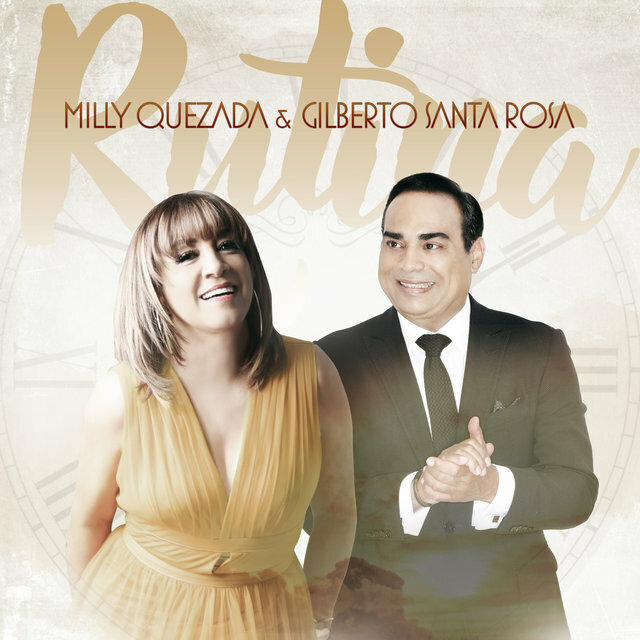 The old-fashioned style of A Dos Tiempos de un Tiempo was far afield from the high-energy salsa of Perspectiva; for instance, the opening song, "Mama Güela," opens lavishly with saxophone, strings, and keyboards, as well as a gentle tempo. 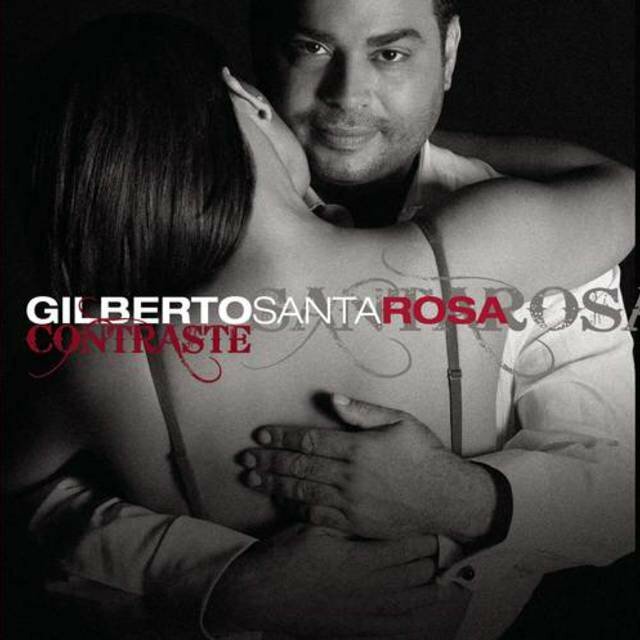 Most of Santa Rosa's normal team of arrangers, songwriters, and musicians were absent for this album. 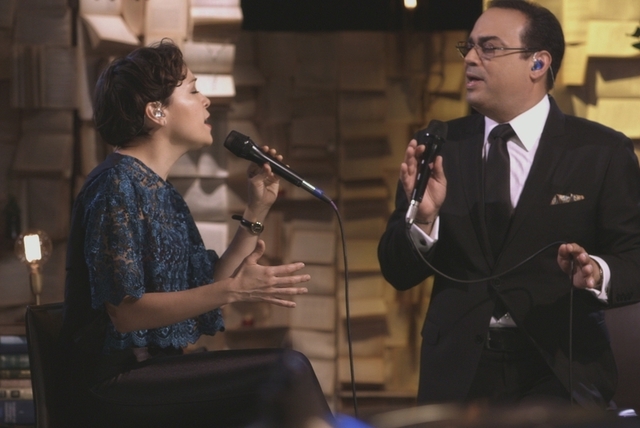 Louis García and Angel Peña are the musical directors, while invited guests include Juancito Torres, Eddie Feyjóo, Elías Lopés, Victor Paz, Arturo Sandoval, Papo Lucca, and Jesus Caunedo. Each of these veterans was at one point in time somehow affiliated with Rodriguez, and their presence and playing greatly contributed to the old-fashioned style of A Dos Tiempos de un Tiempo. 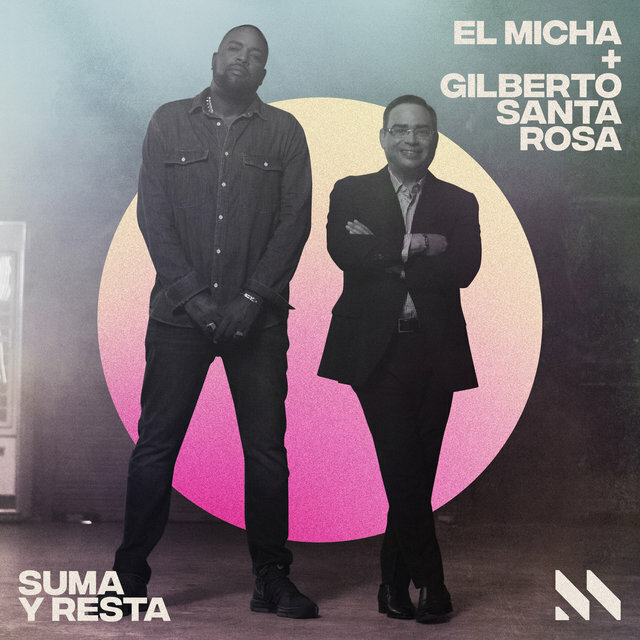 The standout song is "En la Soledad," a technologically enabled duet featuring the vocals of both Santa Rosa and a ghostly Rodriguez. 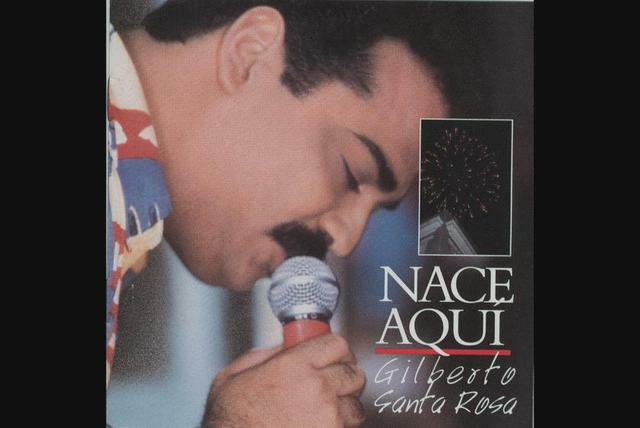 Following this fairly well-received album, Santa Rosa returned to his typical style of music on Nace Aquí, which reteamed him with his usual collaborators (Alfanno, Donato, García, Prieto, Ramírez, Sánchez). 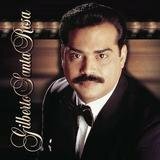 Notable hits included "Buscame," "Sin Voluntad," and "Me Volvieron a Hablar de Ella," the latter two penned by the ever-reliable Alfanno. Next came De Cara al Viento (1994), which was a slight change of pace, with its added layers of strings and stateliness. 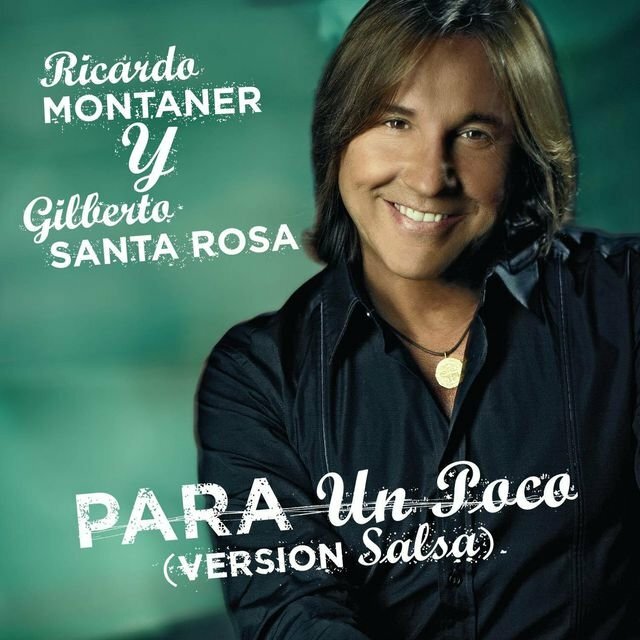 The album was helmed once again by Ramón Sánchez and spawned a major hit, "Te Propongo," written by Juan Luis Guerra; however, some fans were dismayed by Santa Rosa's unceasing employment of romantic themes and gestures. 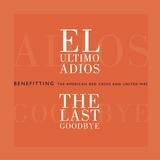 For better or worse, this drift toward elegance continued on En Vivo Deside el Carnegie Hall (1995), which was a prestigious affair. 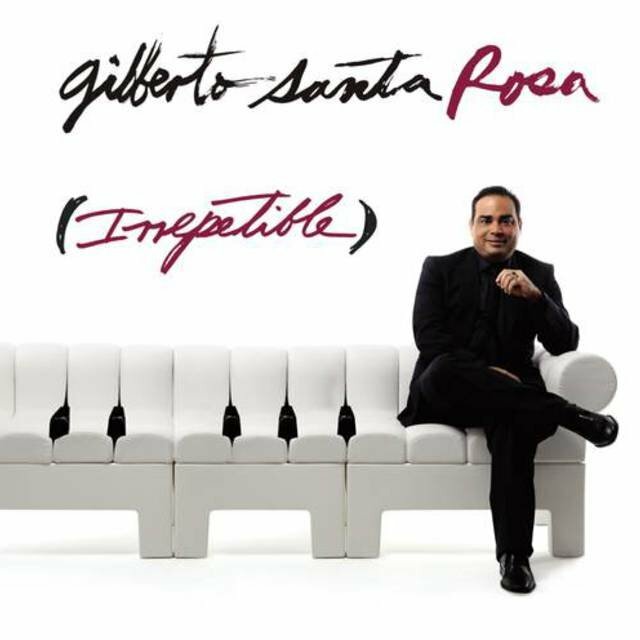 In turn, Santa Rosa decided to dissolve his orchestra and start over with a fresh sound that retained the tradition of his previous work all the same. 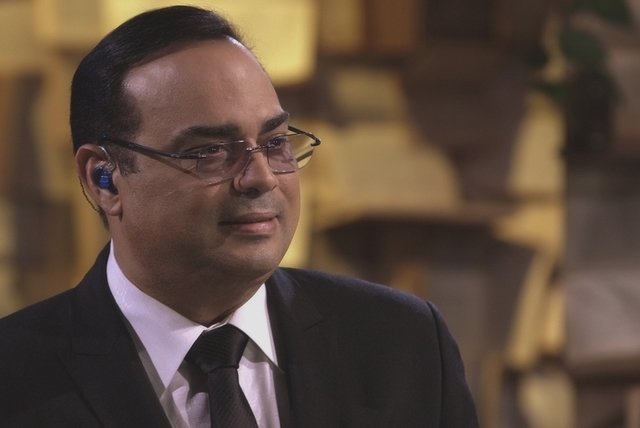 He approached José Lugo, who had begun playing in Santa Rosa's band in 1994, and asked him to become his new musical director. 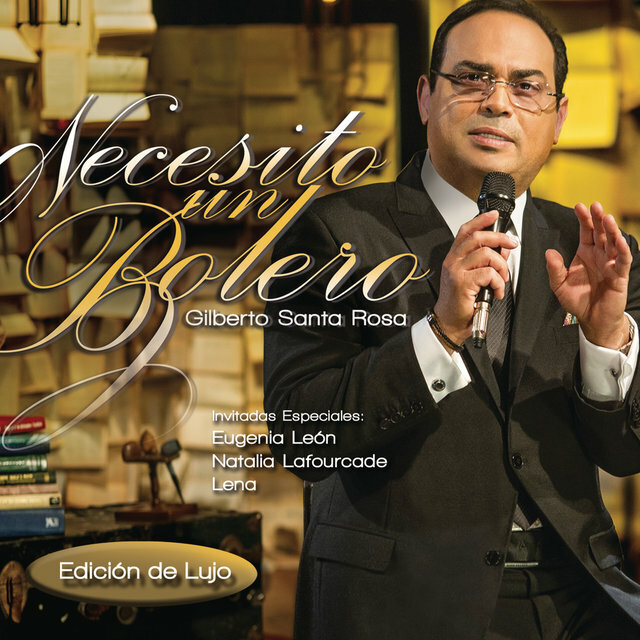 For Esencia (1996), Santa Rosa picked the repertoire and sang while Lugo oversaw the musical aspects of the album; both were credited with production. 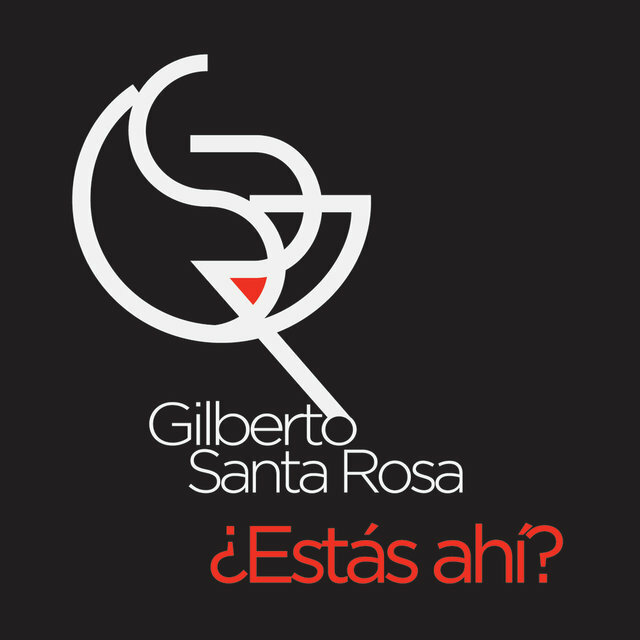 Esencia proved extremely successful, as did the partnership between Santa Rosa and Lugo. Critics and fans were pleased by the fresh style of the music, which is eclectic and energized, whereas the past couple albums had begun to show signs of stagnation. 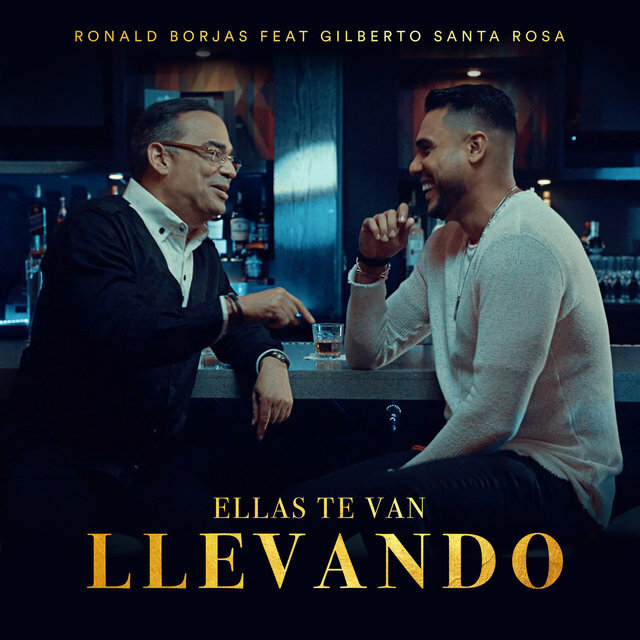 Moreover, the album was Santa Rosa's most commercially successful to date: Esencia itself topped the Tropical/Salsa album chart, while "No Quiero Na' Regala'o" topped the Latin Tropical/Salsa Airplay chart and reached the Hot Latin Tracks Top Ten. 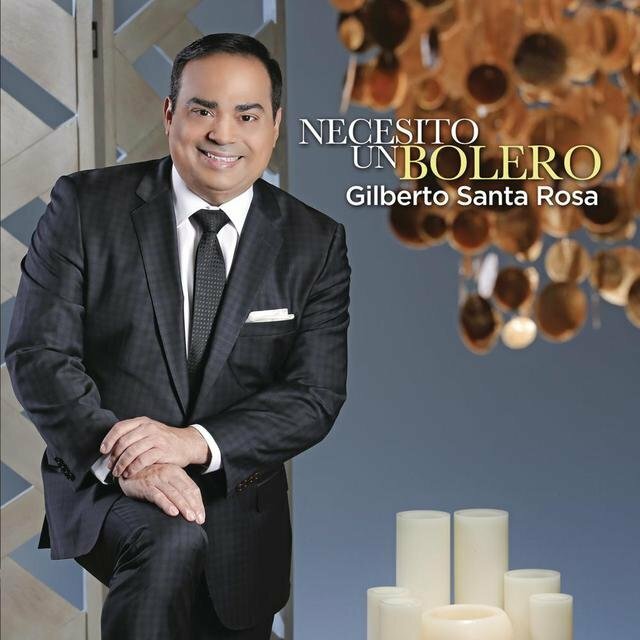 Other hits included "Esas Lágrimas," "Peligro," and "Yo No Te Pido." 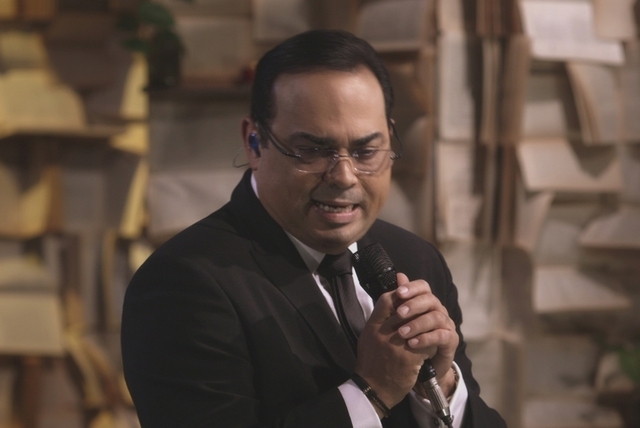 De Corazón (1997), also helmed by Lugo, was similarly well-received, boasting two standout hits, "Que Se Lo Lleve el Rio" and "Esa Parte de Mi." 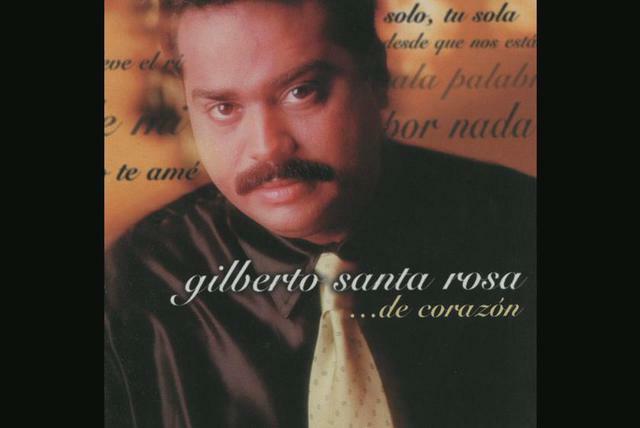 Expresión (1999) was no letdown, either, as it charted well thanks in part to a pair of number one Latin Tropical/Salsa Airplay hits, "Dejate Querer" and "Que Alguien Me Diga." 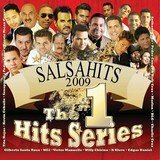 The same goes for Intenso (2001), which included three number ones: "Pero No Me Ama," "Pueden Decir," and "La Agarro Bajando."